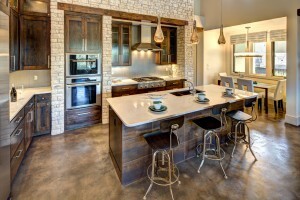 If you are considering flooring options for a new home or a remodel, take a look at concrete. 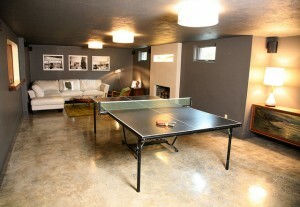 Concrete flooring is an affordable, durable and low maintenance solution. 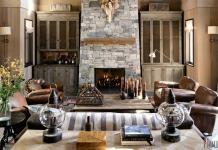 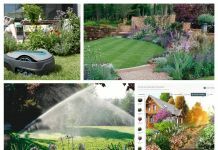 It offers a variety of custom options for color, texture and pattern to fit your design style. Concrete is an unexpected, edgy and fresh flooring alternative. 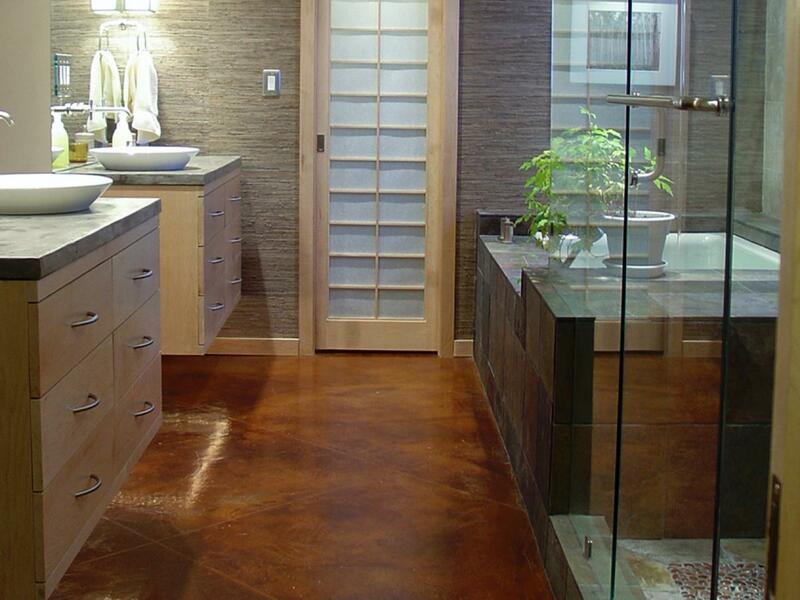 Depending on the look you want, concrete flooring can be customized to fit your design style and needs. 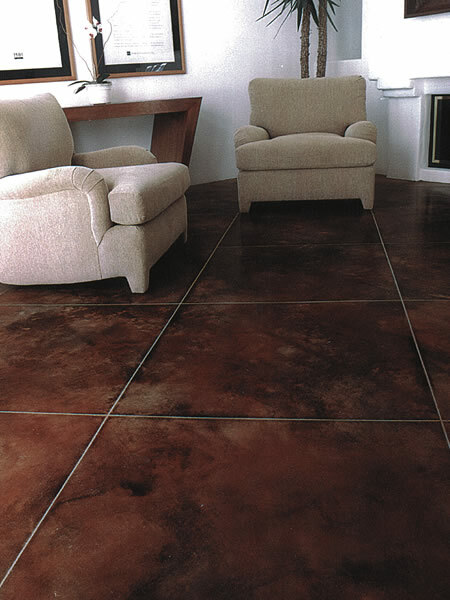 Concrete can be stained or painted in a variety of colors and finishes. You can stain and polish concrete for a traditional formal living or dining room. 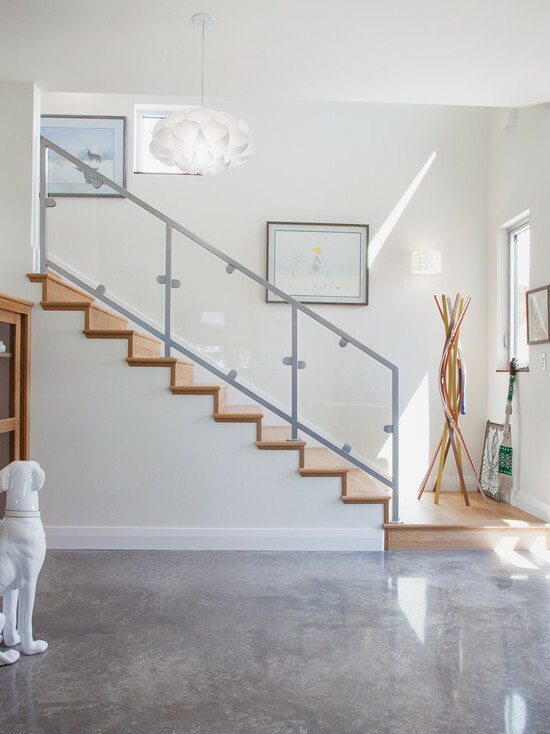 For the contemporary room, a highly polished white or gray concrete floor lays the foundation for a wonderfully bright space. Polished to a high shine or with an applied soft luster, concrete looks clean and modern. 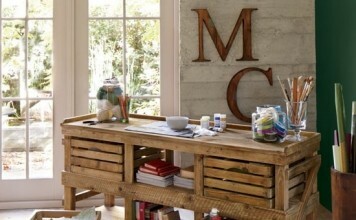 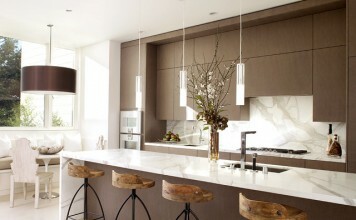 A textured treatment or saw cut pattern blends well with an industrial design style or accents a rustic kitchen. 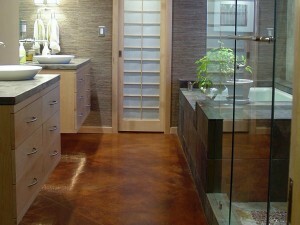 The bathroom is a great space for concrete flooring as well. Due to its easy maintenance, concrete is the perfect solution to high traffic areas and recreational rooms. 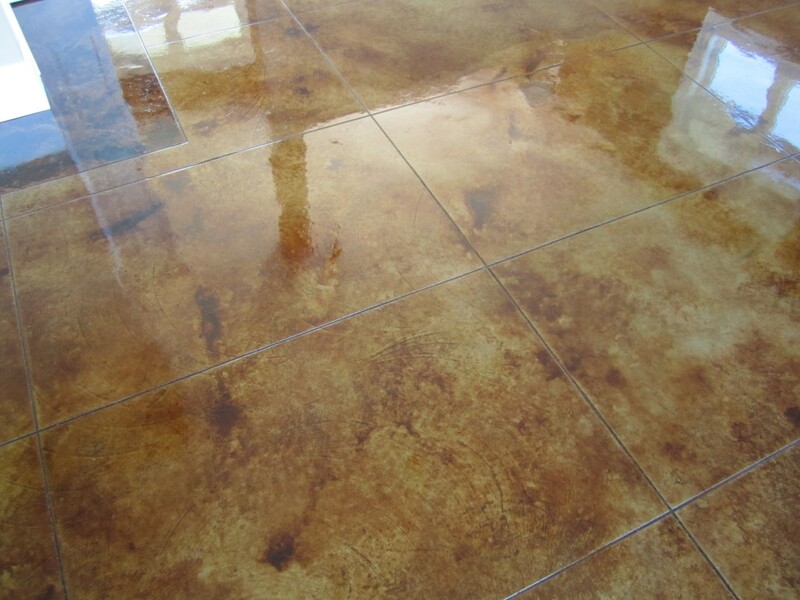 When sealed properly, concrete flooring only needs to be swiped with a dust mop and occasionally deeply cleaned with a mild soap and water. 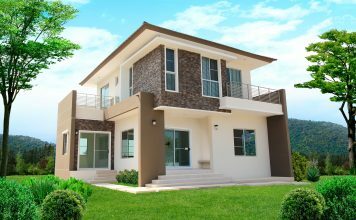 For safety and quality, it is best to have a professional install concrete flooring. This is especially crucial when requesting stains and patterns. 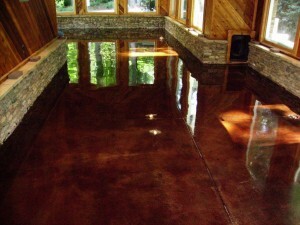 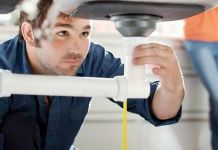 The cost of concrete flooring ranges from the basic $2 per square foot to roughly $15 per square foot for customization and higher grade materials. 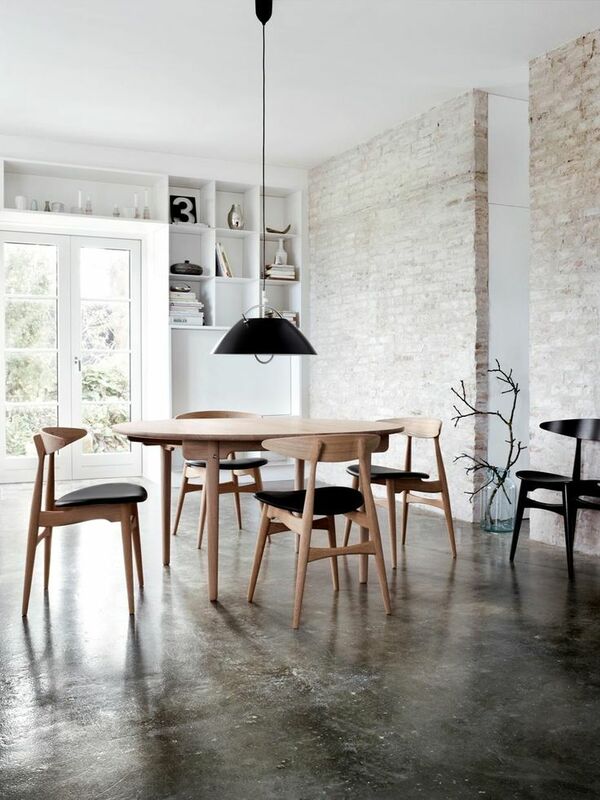 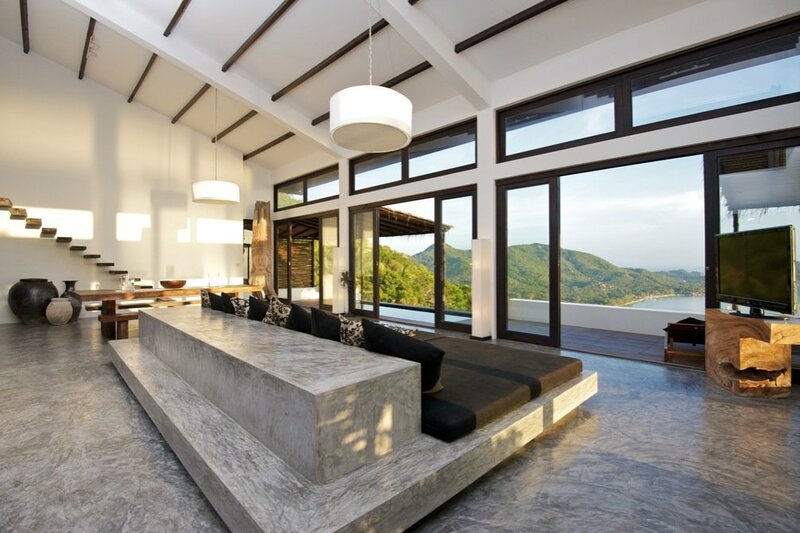 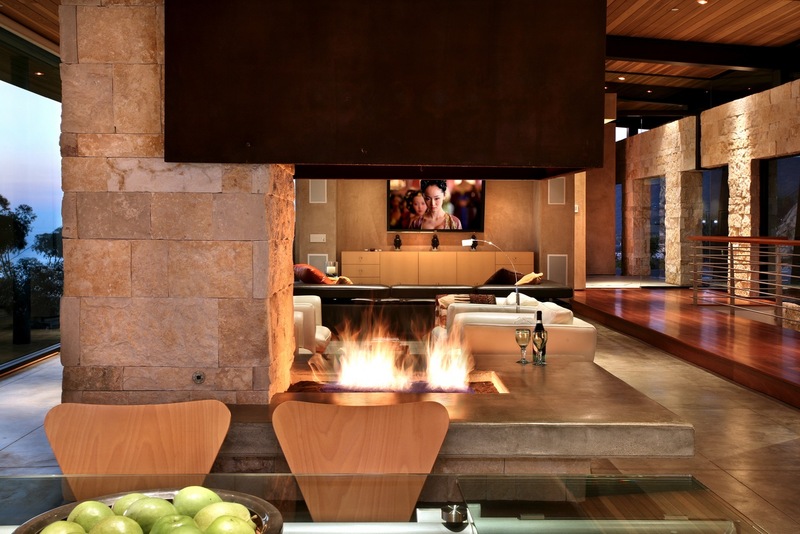 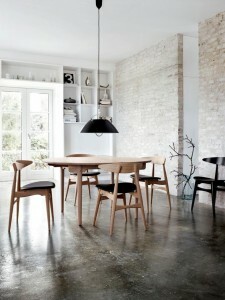 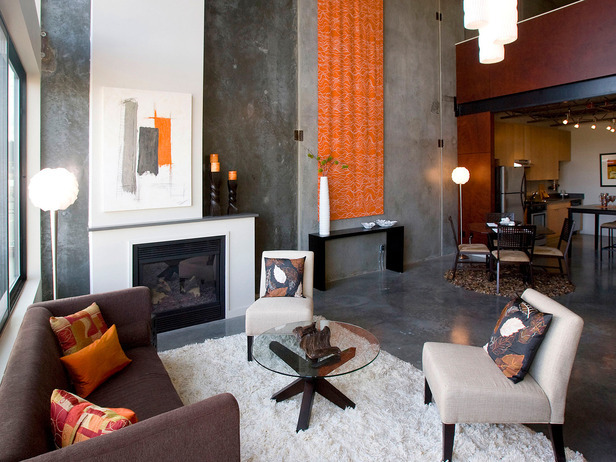 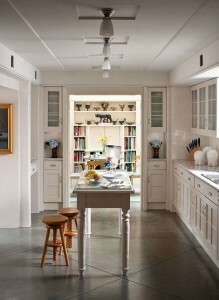 Concrete flooring is edgy and sharp in modern interiors. With the right stain or treatment it can turn a traditional space into one with style and panache. 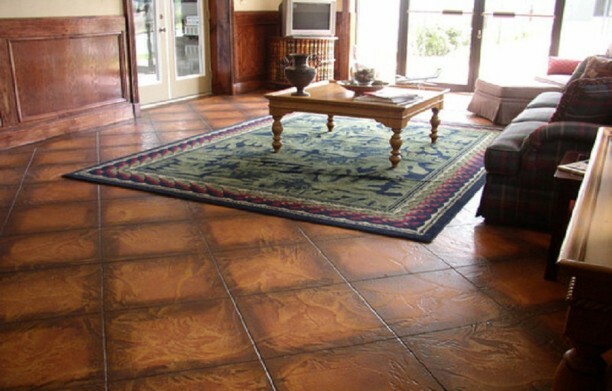 When you are next considering the usual hardwood, tile or carpeting for flooring, extend your choices with concrete for a fresh new alternative.